DOVER, Mass.–(BUSINESS WIRE)–Pharmaceutical and biotechnology companies worldwide have a new strategic resource for efficient, cost-effective commercial drug sourcing services. Avayle CTS, led by executives with decades of experience in the pharmaceutical industry and clinical trial management, today announced the launch of its operations in the U.S. and EU. Avayle, a women-owned business certified by the Women’s Business Enterprise National Council (WBENC), was co-founded by Tammy Bishop and Lorann Morse with a singular focus: to procure commercial drugs, comparators, adjunctive therapies, concomitant and rescue medications for global clinical trials. “One of the most complex aspects of planning for a clinical trial is gauging how much commercial drug will be required over the duration of the study, and that’s a core competency for Avayle,” said Morse, who brings more than 25 years of experience to the Company. “We have developed AvayleForecast, a proprietary tool that allows clients to monitor and accurately forecast consumption and stay up-to-date on trends and supply changes. Prior to co-founding Avayle, Bishop worked in senior leadership roles at clinical trial supply firm CaligorRx. She served as Managing Director of the company from 2010 to 2016, overseeing significant revenue growth and geographic expansion, and later as Chief Executive Officer and Chief Commercial Officer following the acquisition of CaligorRx by private equity firm Diversis Capital, LLC. Her industry expertise includes senior-level business development positions at Pharmarama International and IDIS Pharmaceuticals. She also has served in senior investor relations and corporate communications positions at OXiGENE, Gemini Genomics and Indevus Pharmaceuticals. Bishop’s corporate and non-profit governance experience includes board positions with CaligorRx and Diversity Alliance for Science, a national organization that fosters diversity in the life science industry. She also has served as a member of the Drug Information Association, Healthcare Distribution Management Association, Healthcare Women’s Business Association and Institute for Supply Chain Management. Bishop received a Master of Business Administration from the Simmons College School of Management. Prior to co-founding Avayle, Morse was Director, Clinical Supply Management at Nektar Therapeutics with responsibility for strategic oversight and team leadership. From 2012 to 2014, she served in senior roles at Clinigen CTS, first as Global Commercial Director and then Senior Vice President. Responsible for management of the CTS Global division, she provided commercial and strategic leadership, global forecasting, marketing and strategic client relations. Prior to Clinigen, Morse was Director of Clinical Services at Myoderm where as a member of the executive team she was responsible for strategy and implementation of CentralSource as well as other key leadership areas. From 2004 to 2008, she was Senior Manager, Clinical Supplies, at Shire Development Inc., developing and managing the strategy in the delivery and maintenance of global clinical trials. 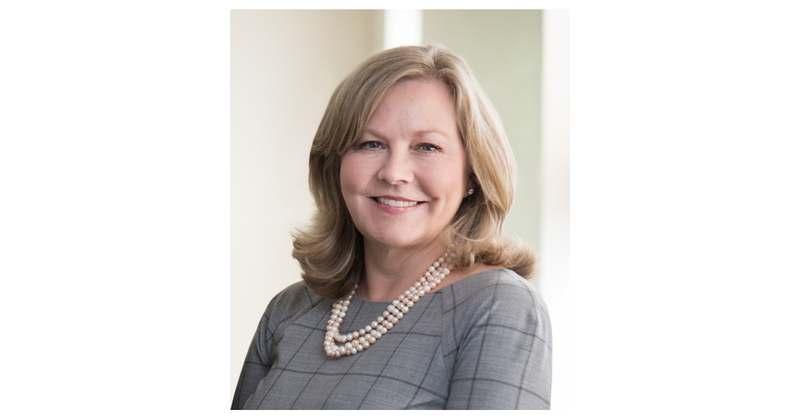 Morse also has served in positions at BlisTech and Procter and Gamble Pharmaceuticals. Morse received a Bachelor of Interdisciplinary Studies in Leadership Studies from Villanova University. She received her certification as a Medical Laboratory Technician from the State University of New York. Avayle CTS, LLC specializes in the global procurement of commercial drugs for clinical trials worldwide. Pharma and biotech companies rely on the Company’s consultative project management and global drug supply forecasting expertise. Through its extensive network of qualified suppliers and manufacturers, Avayle has procurement capabilities across North America, Asia, Europe, Africa, Latin America and the Middle East. The Company’s worldwide depot locations and GDP-compliant storage facilities provide the infrastructure to meet the most extensive sourcing requirements. Avayle is a women-owned business certified by the Women’s Business Enterprise National Council. Learn more by visiting www.avaylects.com or calling (215) 692.7134.